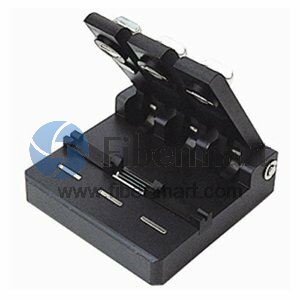 Usually optical fiber aligner is a precise V-Groove Fiber Aligner. It is used to make a temporary fiber link that facilitates OTDR and Optical Power Meter measurement. It has a light source and power meter-based loss measurement and bare fiber reel testing for confirming transmission capability, they are always have good alignment and with low connection loss, and also easy to operate. Fiber-Mart supply many types of optical fiber aligner to meet different applications. Buy here to save your money & time.